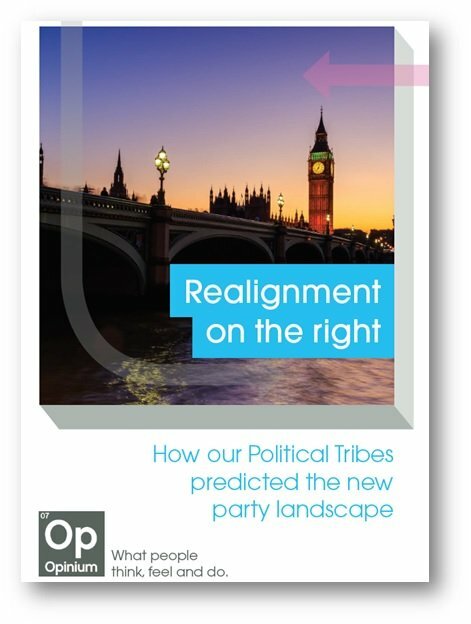 The 2017 local elections confirmed what Opinium’s “Political Tribes” research has been showing since we first presented our work in August 2016: that Britain is undergoing a major political realignment, uniting the right and potentially shattering the left. Our original analysis, developed with the Social Market Foundation, and available here, showed that when the British public are segmented by political attitudes to various issues and ideas, eight natural clusters form. The two largest we labelled “Common Sense” and “Our Britain” which, respectively, represent traditional conservatism and the more nativist viewpoint typically espoused by UKIP. Between them these two groups make up almost half of the adult population with each representing around 25%. In contrast the other six groups are much smaller with none of them topping 15%. In August, Common Sense were already very pro-Conservative. On the other hand, Our Britain were evenly split between the Conservatives and UKIP with 38% and 37% voting for each party respectively. 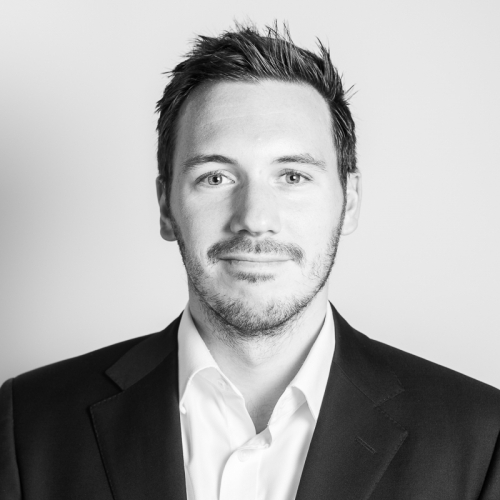 Now, Theresa May’s party takes 64% of the “Our Britain” vote while UKIP have collapsed from 37% to 17%.